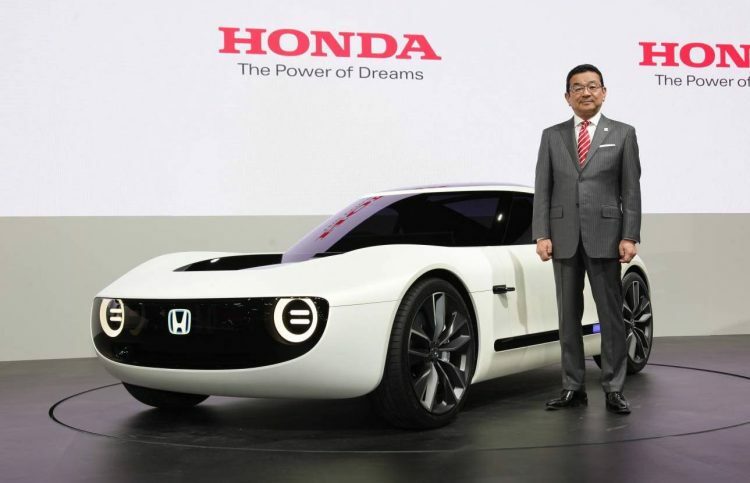 Remember the exciting news of Honda planning a Sports EV Concept for the Tokyo motor show? This is it. 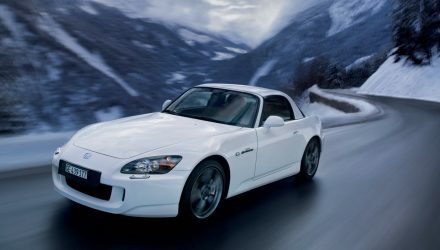 And although it’s not the S2000 successor we’ve all been hoping for it does give us some hope there could be a dedicated Honda sports car in the pipeline. 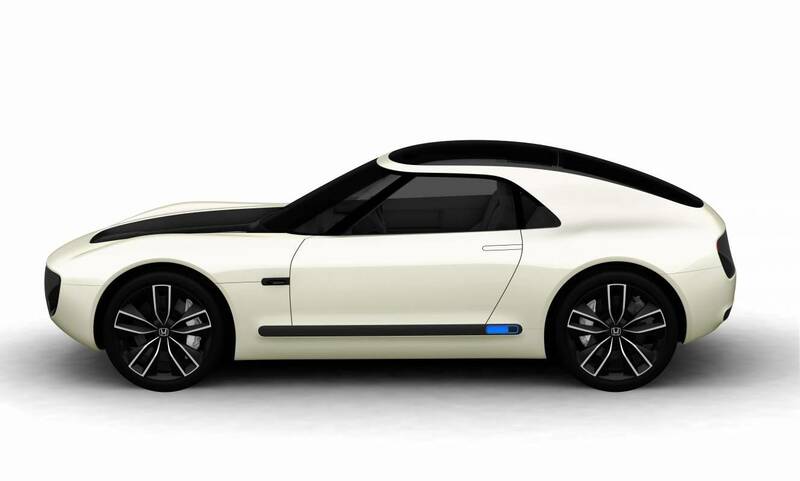 The concept combines the performance of electric vehicle technology with artificial intelligence. Honda says with these two combined drivers can “realise the joy of driving” thanks to a sense of unity with the car. It doesn’t sound all that exciting but the design has its appeal. 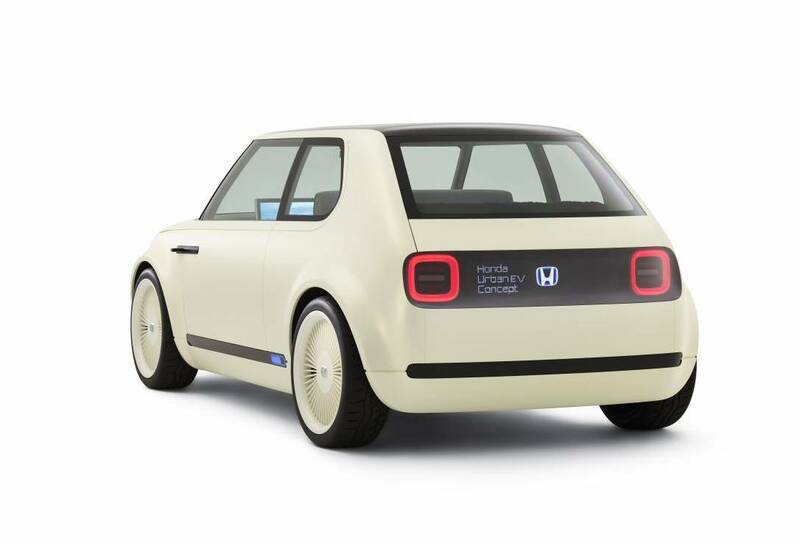 It’s a sporty two-door coupe in traditional long-bonnet/short rear format. A unique black bonnet blends up to black A-pillars, leaving a wrap-around roof with a black inner section. It gives the impression the car’s wearing a baseball cap from the side profile. 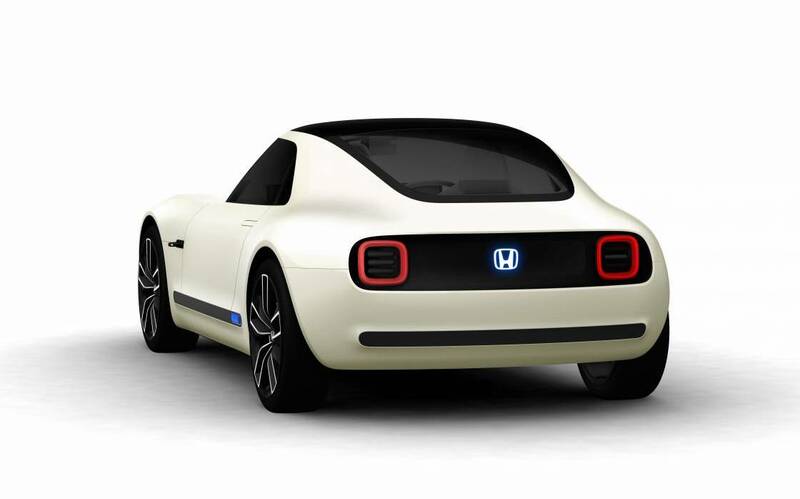 Unfortunately, details and specifications on the powertrain haven’t been released. 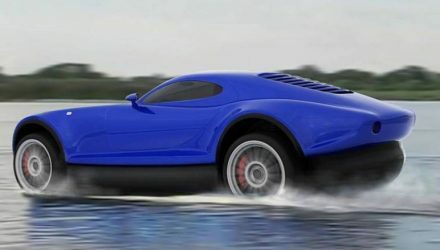 We’ll just have to assume it comes with something substantial enough to provide a decent range and good acceleration. 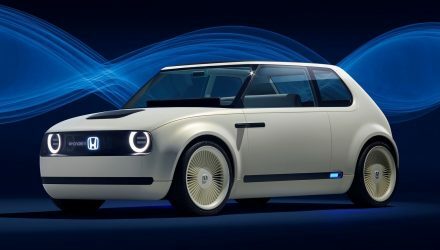 Also debuting at the Tokyo motor show, which is just starting now, is the Urban EV Concept. 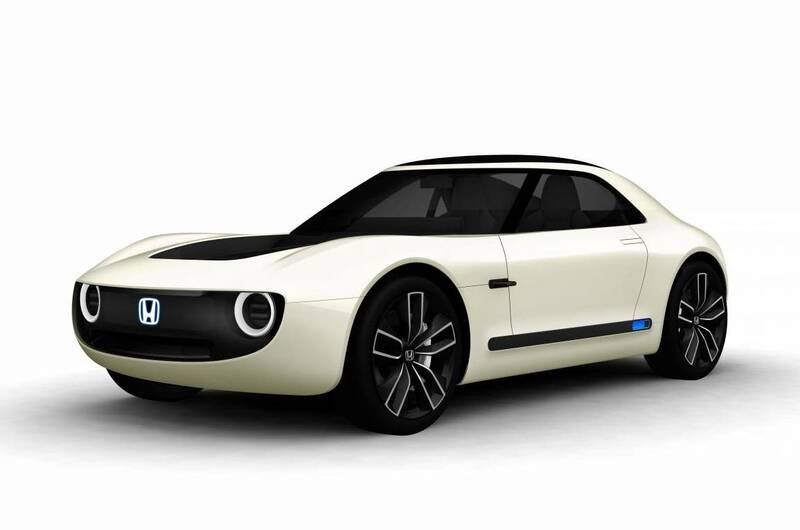 Honda is planning to build a production car based on this concept, with market entry in Europe penned in for 2020. Honda is also showing off a new CR-V hybrid model which the company is billing as its series-first hybrid for the mid-size SUV segment. 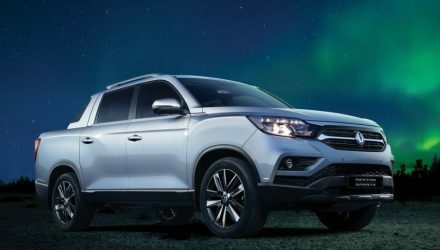 It features a “Sport Hybrid i-MMD” twin-motor hybrid system, which will be available in front- and all-wheel drive. 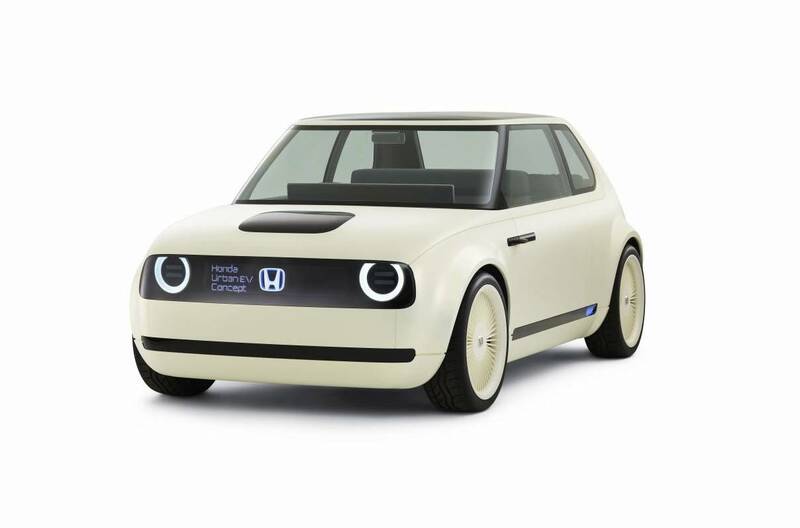 It will go on sale in Japan in 2018.